Do I need a business phone number and email for my VA business? A business email is essential. You want something professional rather than [email protected] or [email protected] If you don’t have a business name, at least use your name. Other than your specific domain name address ([email protected]), Gmail is the most popular and professional email these days. Please retire your AOL address – they scream outdated and technologically challenged. Same with hotmail.The challenge with using email addresses that your service provider gives you (Verizon, Cox, Comcast, etc.) is that you lose the address if you ever change services. A business phone number is ideal, but not always financially possible for VAs when just starting out. 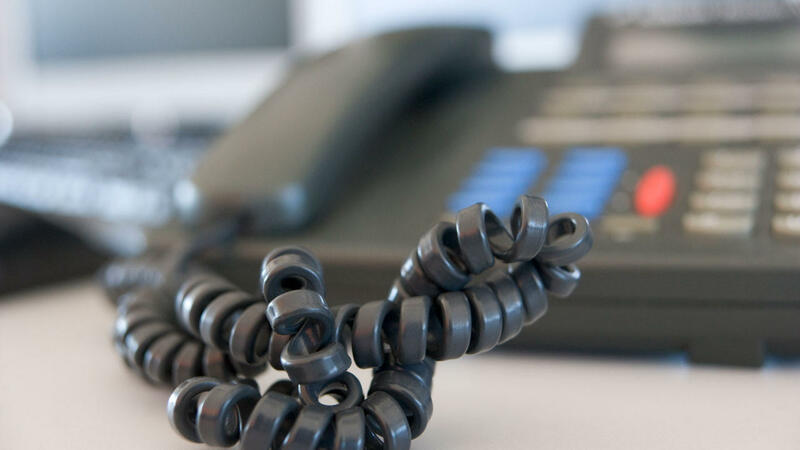 A dedicated line for business lets you have a professional voicemail and security that the phone will always be answered in a professional manner.